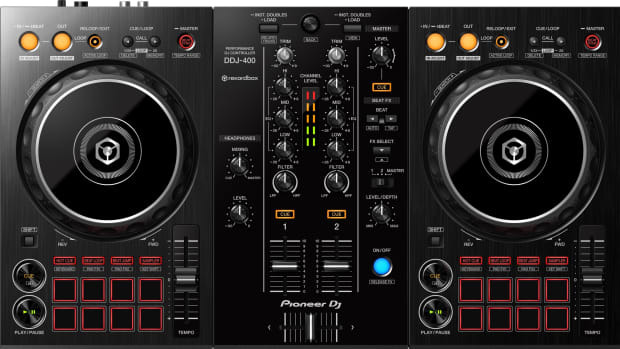 Pioneer DJ introduces a new tutorial series to show users exactly how to use their super new tool. 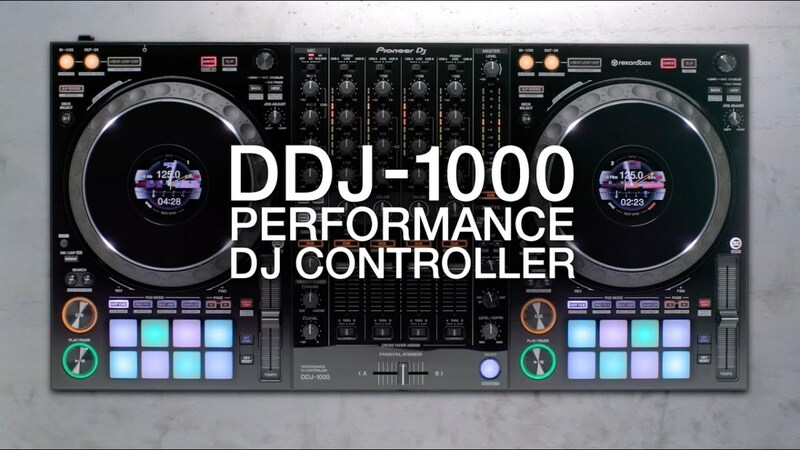 Since the new DDJ-1000 has so many features in its repertoire, Pioneer DJ decided to introduce a new tutorial series to show users exactly how to use their super, new tool. 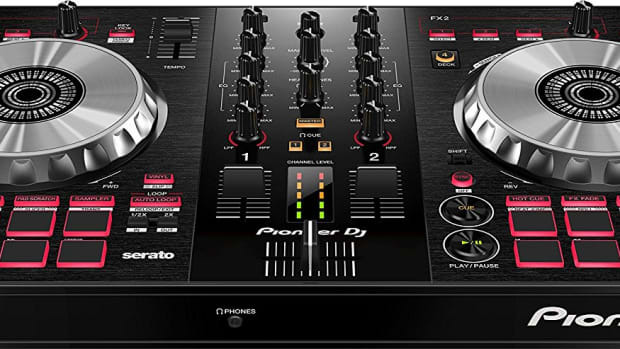 The new and almighty Pioneer DJ DDJ-1000 Rekordbox DJ controller is one of the best DJ controllers we&apos;ve ever used, with its full-sized jog wheels and intuitive screens that display much of the track information at a glance. 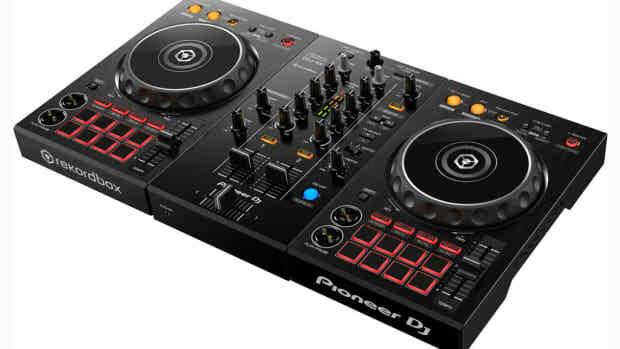 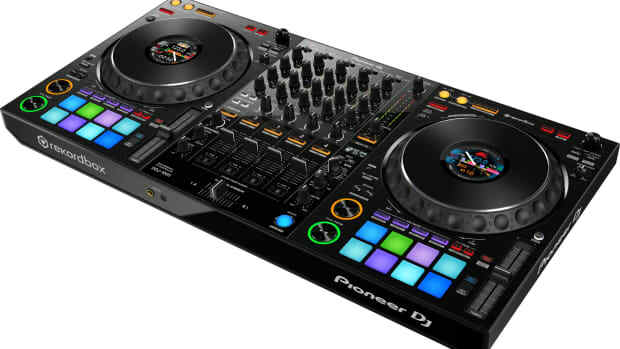 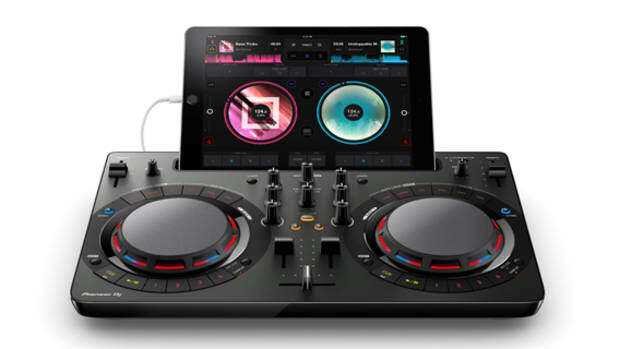 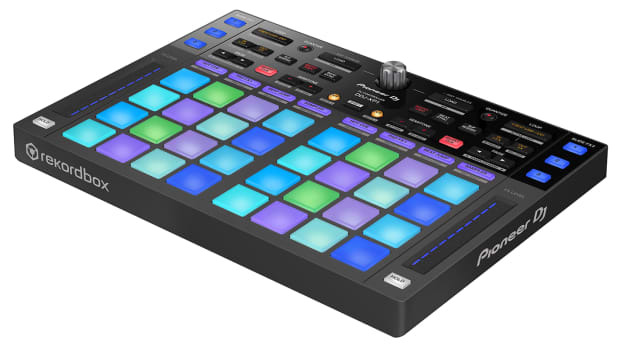 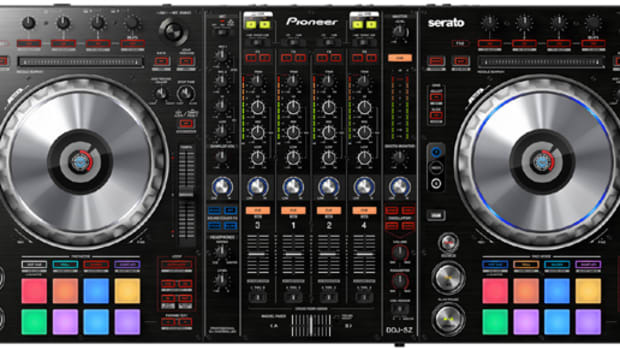 It includes the on-board familiar Pioneer DJM style beat effects and four popular sound color effects, as well as dual-USB soundcards for easy DJ change-overs and tag team playback. 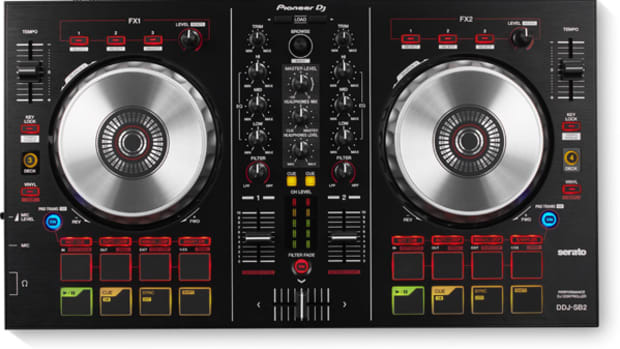 Watch the first of a series of tutorial videos below and check back in with DJBooth in the weeks and months to come for additional coverage.